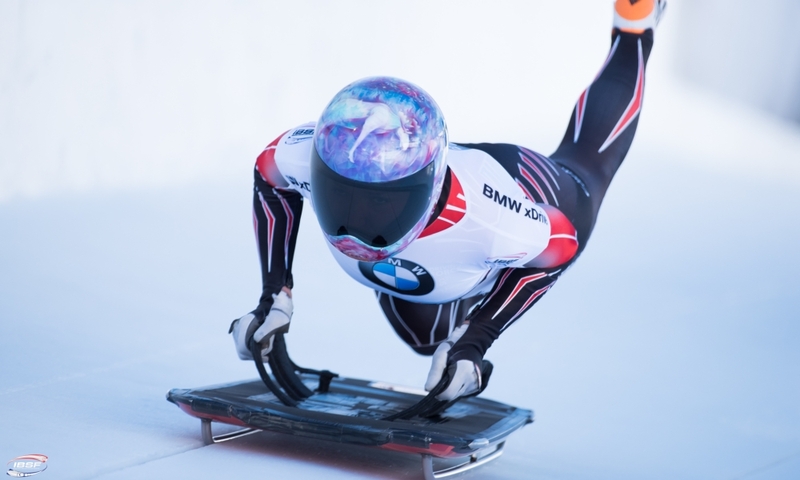 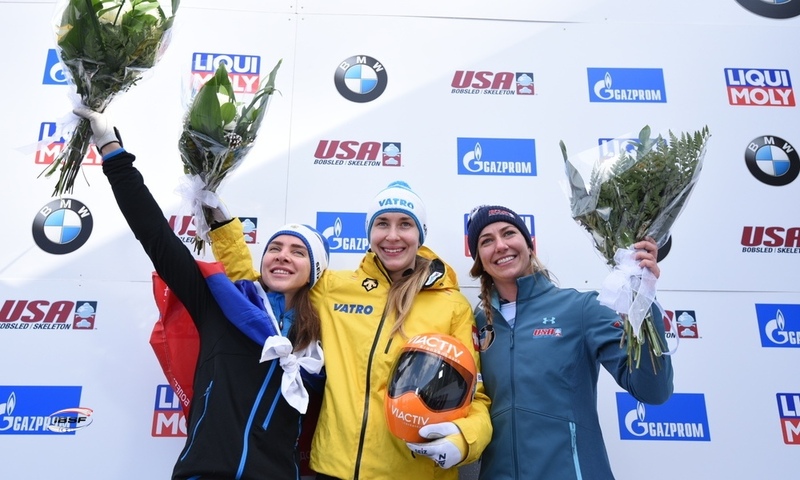 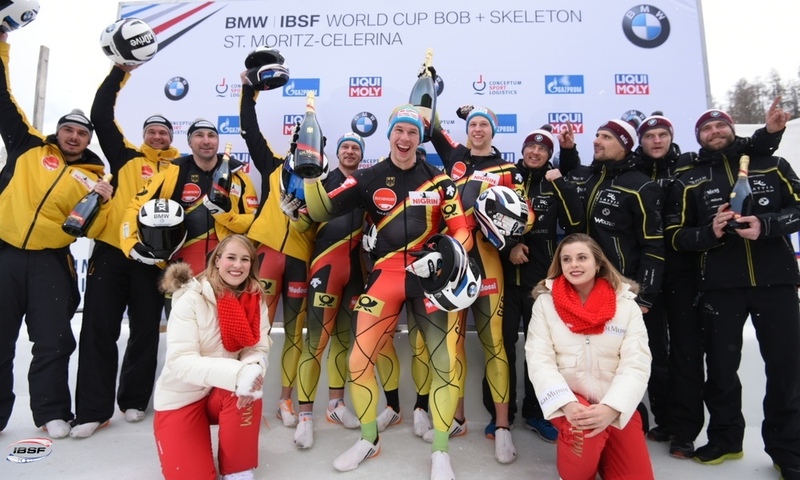 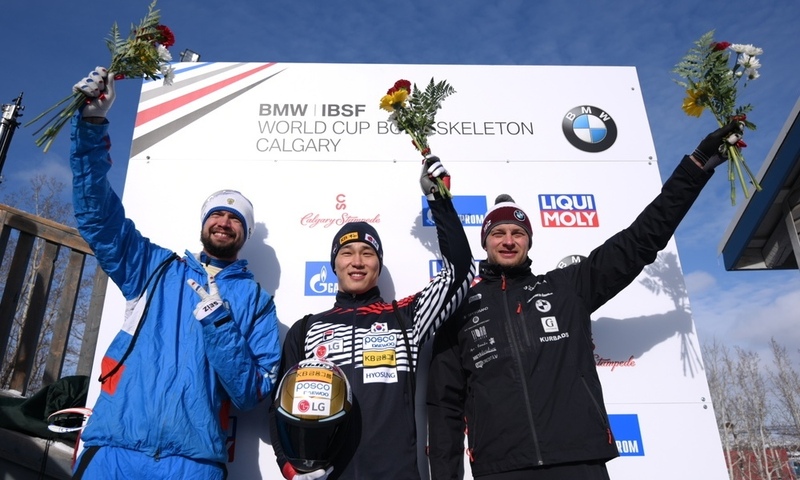 St. Moritz (RWH): Starting record, track record and first ever World Cup win: For Oskars Kibermanis of Latvia, the BMW IBSF World Cup in St. Moritz (SUI) ended with a huge victory. 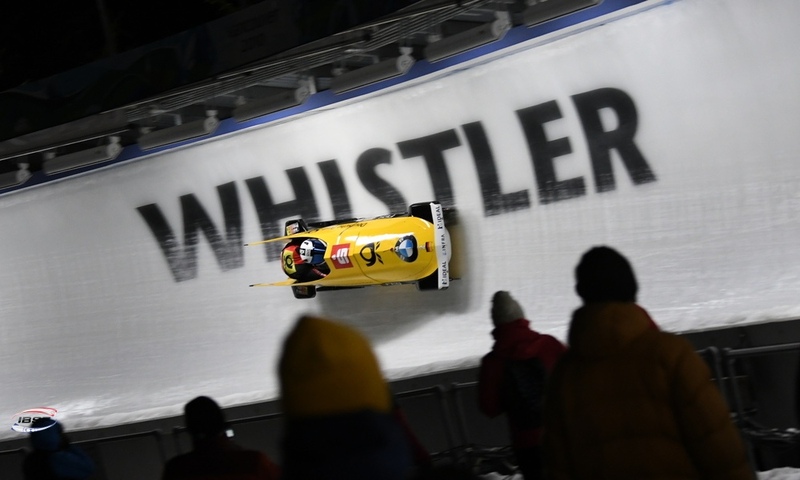 The four-man bobsleigh race was exceptionally close; just 0.01 seconds separated the first three sleds after the first run. 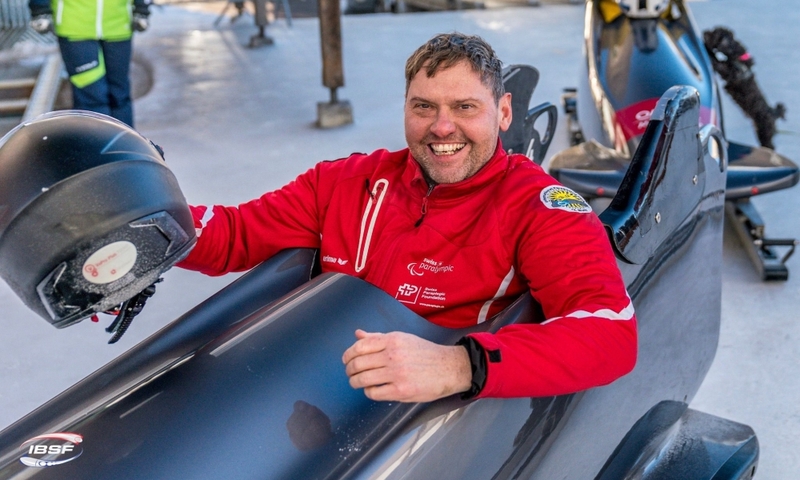 However, the Latvian bobsleigh pilot and his brake team Janis Jansons, Matiss Miknis and Raivis Zirups eventually managed to push their team mates Oskars Melbardis/Daumants Dreiskans/Arvis Vilkaste/Janis Strenga (LAT, 0.13 seconds behind) into second place following the second heat. 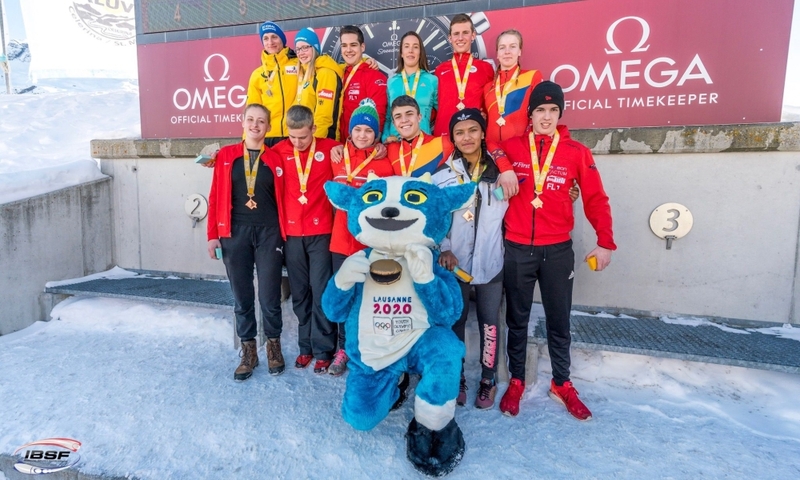 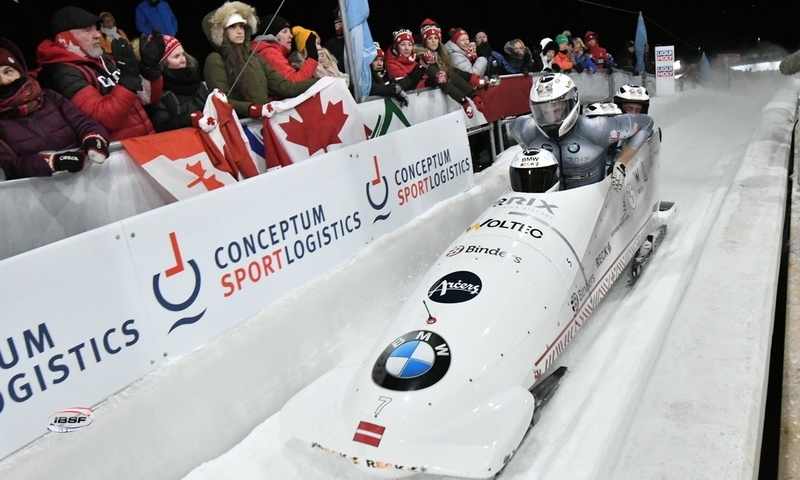 During his second run, Oskars Kibermanis set new season bests for both the starting time (4.96 seconds) and the track record (1:04.05 minutes) at the Olympia Bobrun St. Moritz-Celerina. 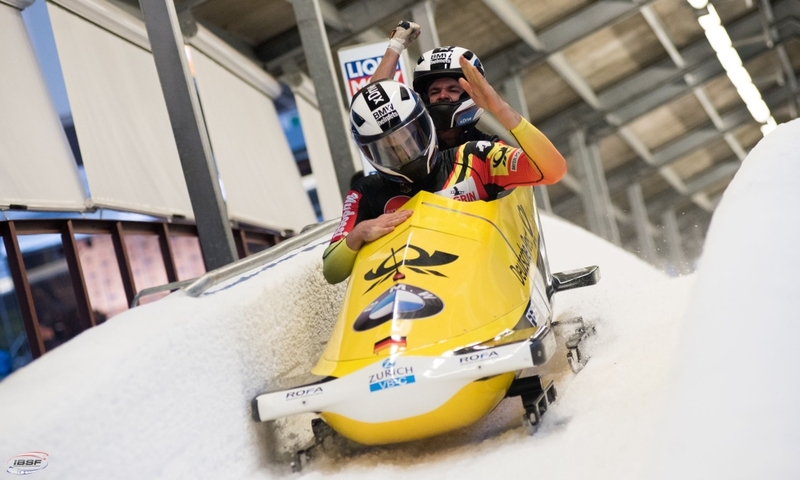 Finishing in second place, World Champion Oskars Melbardis achieved his first podium finish of the season. 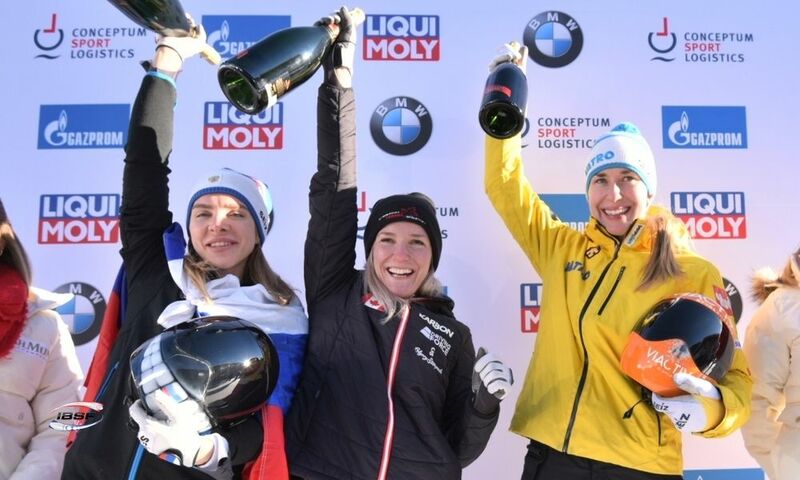 Third place in St. Moritz was awarded to Francesco Friedrich/Candy Bauer/Martin Grothkopp/Thorsten Margis (GER, 0.30 seconds behind). 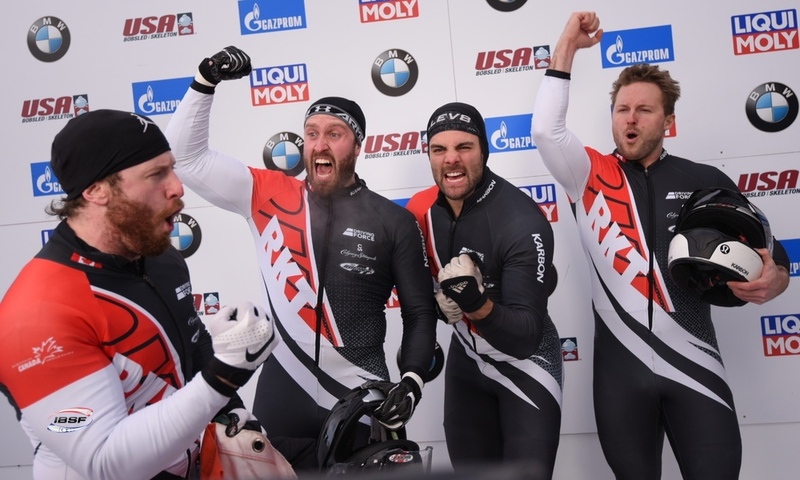 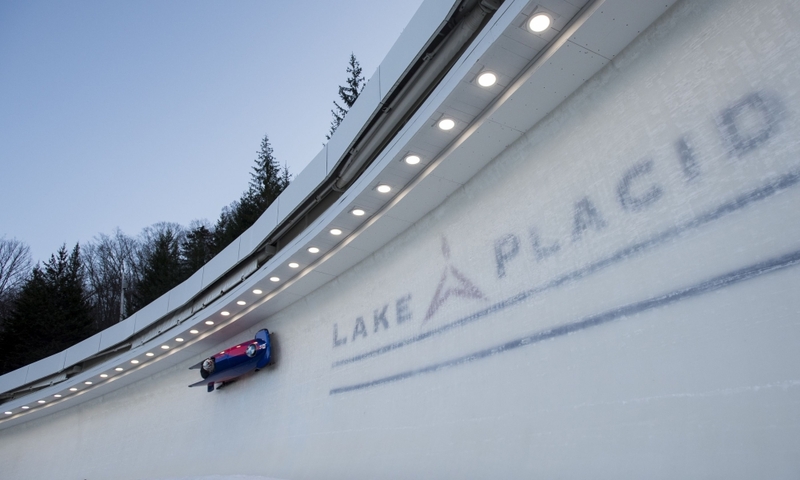 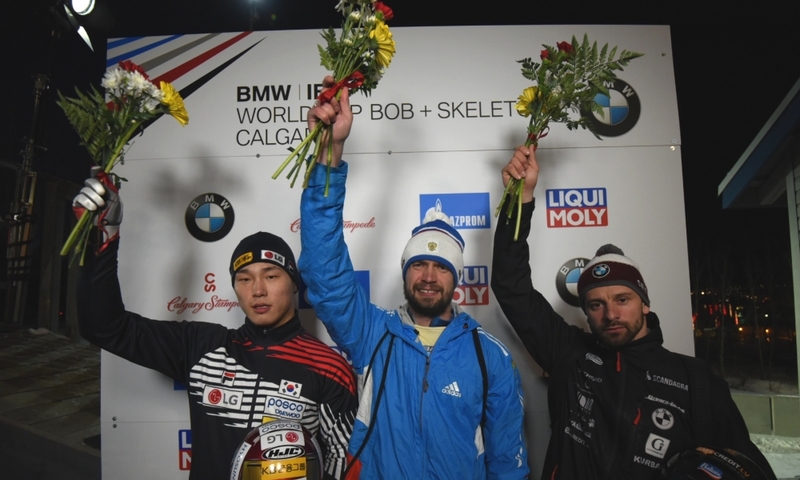 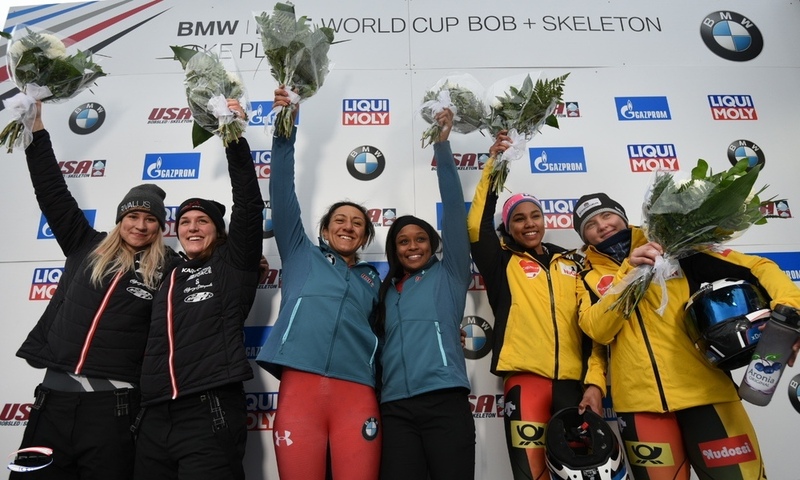 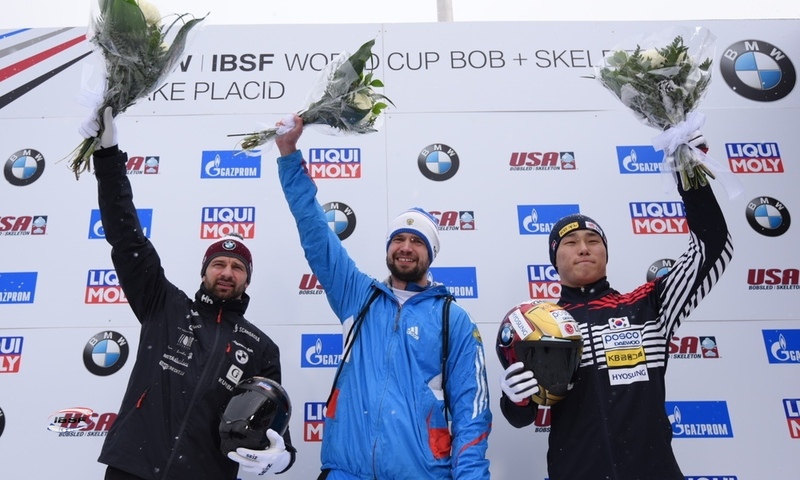 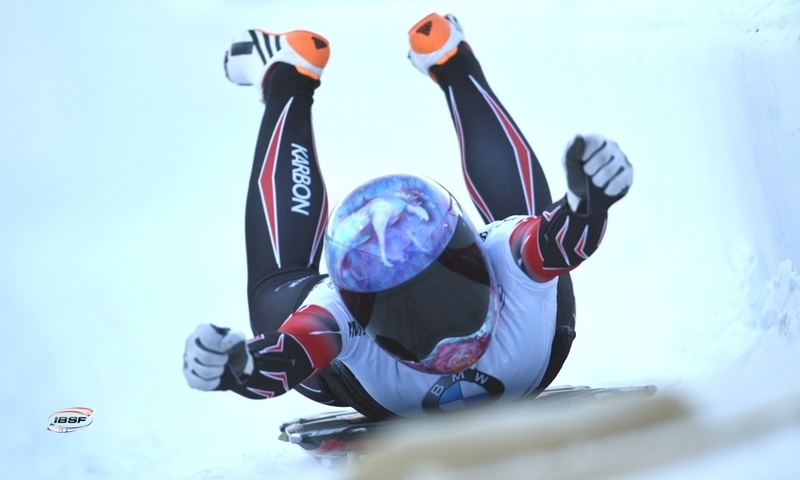 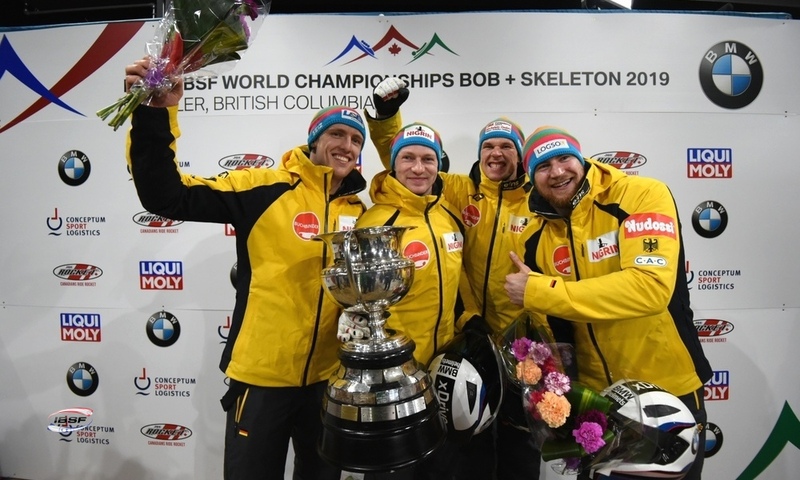 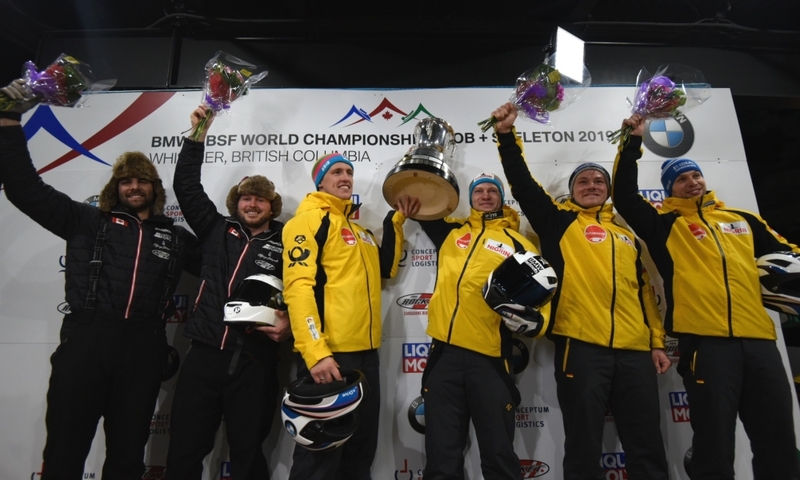 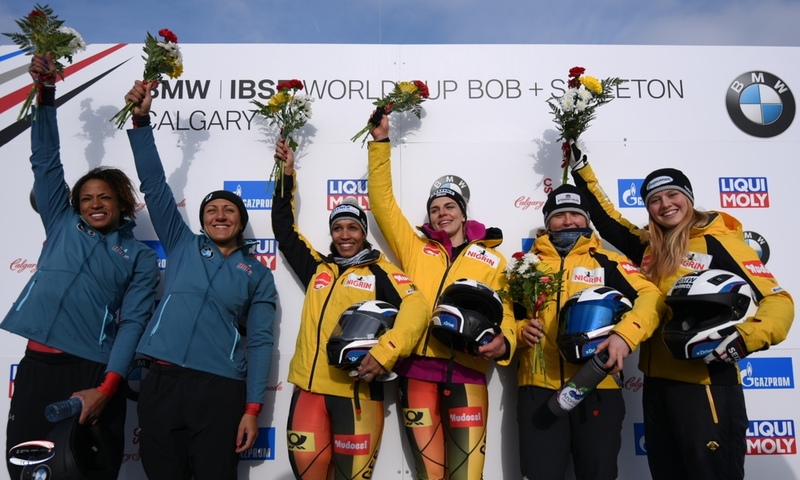 Rudy Rinaldi/Boris Vain/Thibault Demarthon/Steven Borges Mendonaca of Monaco finished in thirteenth place on their World Cup début in the four-man bobsleigh.